My twist on the Torta! Grilled chicken, refried beans, cotija cheese, grilled red onion and avocado relish, piled high inside soft, grilled Telera. 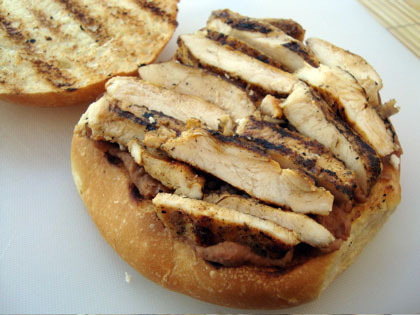 UPDATE: Watch the TORTA SLIDERS – MINI GRILLED CHICKEN TORTAS Video. What the heck is Telera? 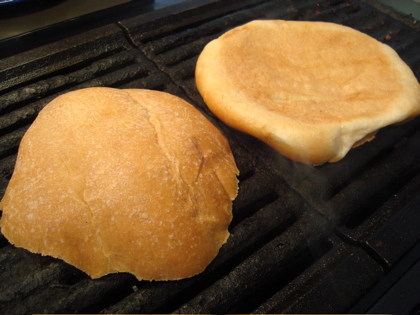 Telera is soft, round bread used to make tortas, the traditional Mexican sandwich. 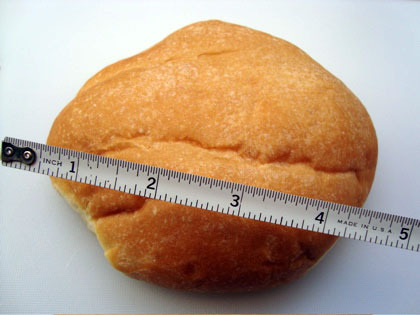 Also commonly used is the Bolillo, a torpedo-shaped French roll with a thick and crunchy crust. As you can see, Telera can be quite large. About four inches across and two inches high. 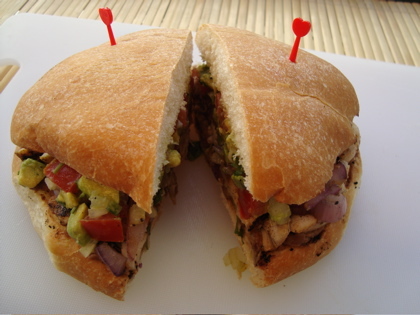 One torta made with Telera can feed 2 people. Prepare the avocado relish. Seed tomato. (I know, that’s where all the good lycopene is… but it makes for soggy tortas.) Seed serrano pepper. 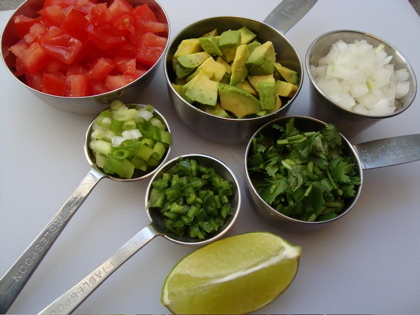 Combine all diced ingredients in a bowl. Add a squeeze of lime and a little salt and pepper. Stir together and refrigerate until ready to use. Makes about 1 cup, enough for two tortas. Prepare the chicken. 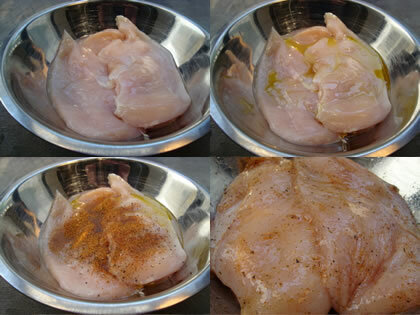 (Because nothing is more attractive than a bowl of raw chicken.) Butterfly breasts for faster grilling time. Season chicken. A little olive oil, salt, pepper and cajun seasoning is nice for tortas. 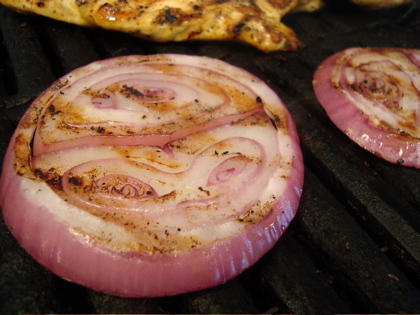 Grill onion slices. You’ll need about two slices per torta. 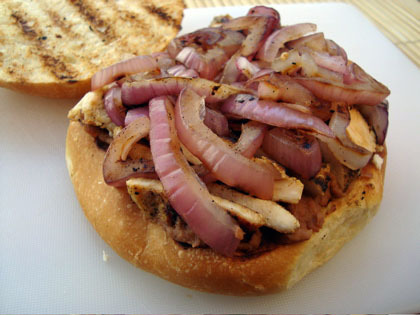 Of course you can use a grill pan or simply saute the chicken and onions. Prepare the Telera. 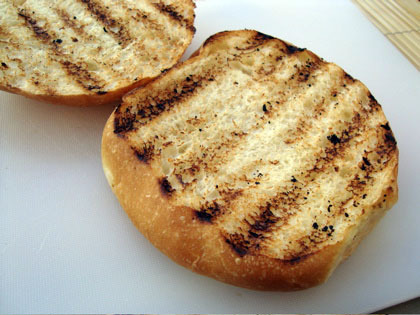 Place Telera cut-side-down on grill to toast. 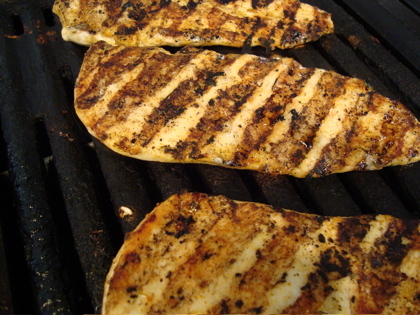 You can also place under broiler if you are not grilling. While bread is toasting, heat beans (on the stove or in the microwave). 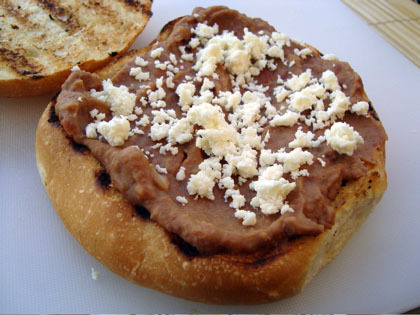 2) Spread of refried beans. 3) Crumble of cotija cheese. 4) Layer of chicken slices. Trust me. Get the napkins! A few tortilla chips on the side are nice for getting all the avocado that falls out. And it will. I have looked all over for a recipe like this. The gucamole looks delicious. Can not wait to try. thank you! Looks amazing! Think I’d have to drizzle a little All Spice Cafe Cayenne Habanero on as well! looks good to eat (right now at midnite), just had pb ‘n’ jelly sangas. will make it @ work tomorrow for sure. This put my dinner to shame. This looks lovely. I haven’t had a good torta since my vacation in Mexico. I love a good torta! That just looks amazing. All the best foods are delightfully messy so I know this will be truly wonderful. Isn’t Cojita cheese great? That looks outstanding! 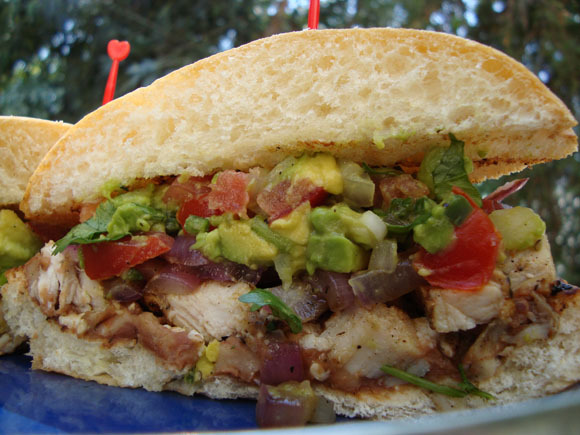 Tortas are one of my favorite Mexican eats (I think it has something to do with loving bread). 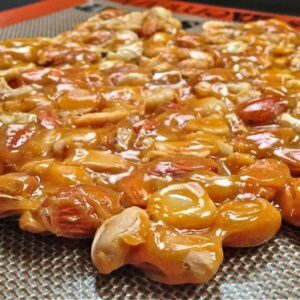 You should submit this recipe to Recipe4Living.com! 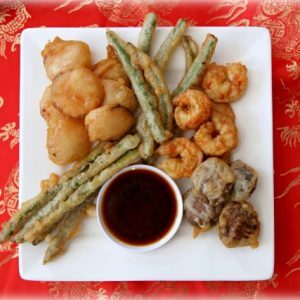 This looks like a savory monster to devour…. OMG! I need this after a long training!! Looks absolutely amazing! I love the layer photos. Makes me want to take a big bite! Jason – LOL at Barney… I know, huh? Philly Grub, I sure hope you do! Sara, Ahh vacation in Mexico – if only I can help bring back those memories! 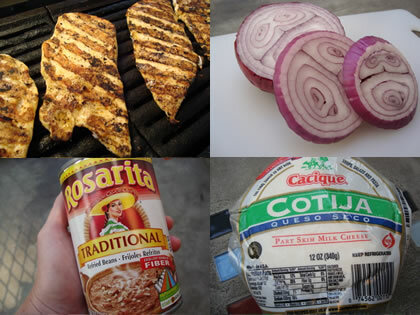 Hugging & Jessie – yes, I too love the cotija cheese :) Use it whenever I can. 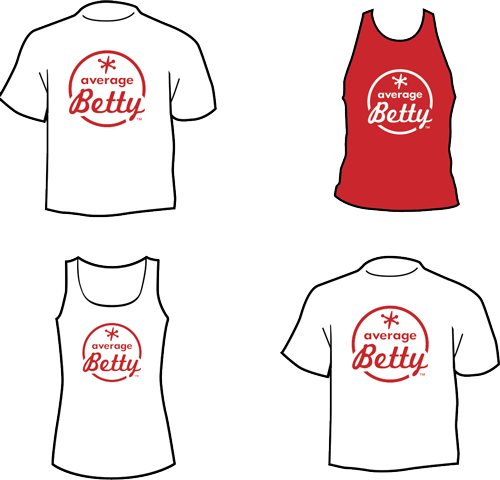 Gera – You may need a long traing *after* one of these too LOL! Oh boy this looks like it’s so tasty. The photos and descriptions are so easy to follow too. I am bookmarking this one. Hey Betty, this recipe looks fantastic! I was just wondering how long the avocado can keep for? When I cut into a deliciously, ripe avocado… I think of a starting stopwatch. Exposure to air turns the soft, buttery meat of avocado to a brownish gray. Acidic elements like lime, tomato and salt help to prolong the greenish color. Using cling wrap to shield the fruit from contact with air will also help browning. So… after all that… to answer your question… How long can the avocado keep? Ripe, whole, uncut and in the refrigerator, an avocado can last for a week – maybe two. Ripe, cut and protected with cling wrap in the refrigerator – a day or two. Prepared as in avocado relish or guacamole, stored in the refrigerator – should keep for one day if sealed to prevent air damage (browning). 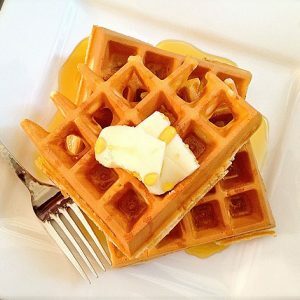 This is a good recipe and a good well organized format. Nice photos and instructions. Looks great. I LOVE tortas. I think I might try making them with chicken tinga. My niece had a torta for the first time and I had no idea what one is – now I do! Never had this. Looks really tempting. Gonna try these for this years Family Reunion BBQ! Thanks AB! Made this for dinner last night, it was really good. Great recipe! Music to my ears, Cathy! Thanks so much for your comment!! Delicious!!!! My husband & I made it for dinner last night. We have been grilling lately since it has been so hot to cook inside. 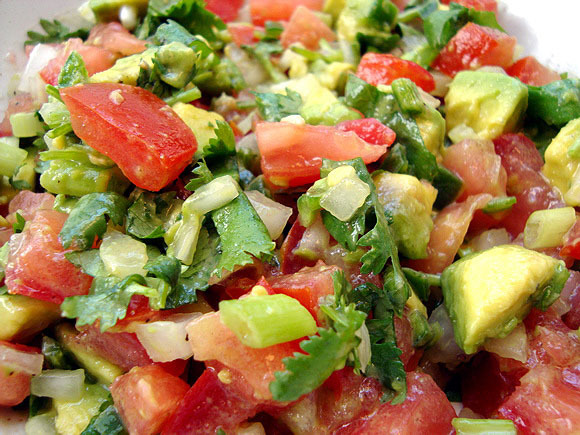 I am in LOVE with the avocado relish or as we call it, guacamole! :) I didn’t have cotija cheese, so we used Oaxaca cheese which melted perfectly. I also asked my butcher to prepare my chicken & marinade at no extra cost. So it was so moist & juicy to grill. 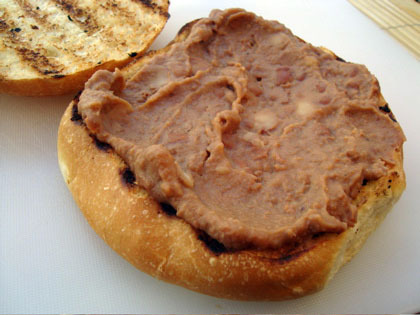 I would suggest using homemade refried beans, I dont really like the canned ones. Overall, great recipe!!!!!!! definetly making it for labor day bbq! Hi Melissa! 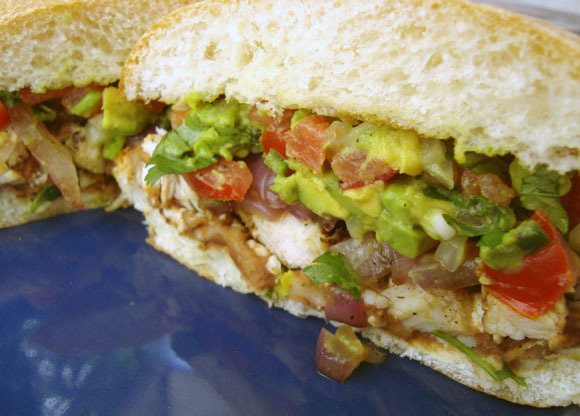 So happy to hear you love the Tortas :) And it’s funny about the avocado relish/guacamole — it’s the same thing to me too, just depends if it’s chunky or mashed. Let me know how the Labor Day BBQ goes!! I love this recipe!! It’s a hit every time I make them. Sweet! Thanks for letting me know, Aaron! 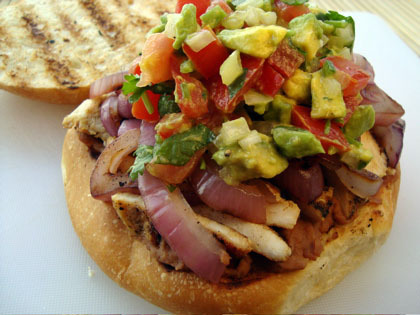 Grilled Chicken Torta Recipe Looks great, have to try this out!